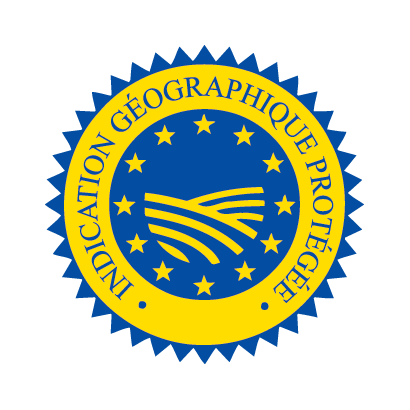 The IGP – Indication Géographique Protégée – is the guarantee of a bond between a product and its place of origin. The products come from a well-defined geographical zone. The making of the product takes place in this geographical area subject to local know-how and reputation. The conditions for making the product are strictly defined and checked by an independent body. “To make a good whisky, you need a good brewer to produce the malt and a good distiller to develop it. We have the first near at hand and I do the distilling and ageing in Sauterne casks (white wine from the Bordeaux region) which give a mellow softness to the alcohol doubly distilled, as in Scotland”. Since 2014 French Whiskies have competed in the Concours Général Agricole in Paris. 1 Bronze medal for Elsass Whisky ORIGINE in 2014, and a Silver medal for Elsass Whisky… not as yet on the market.